Posted four different albums of naval subjects from all over the US. 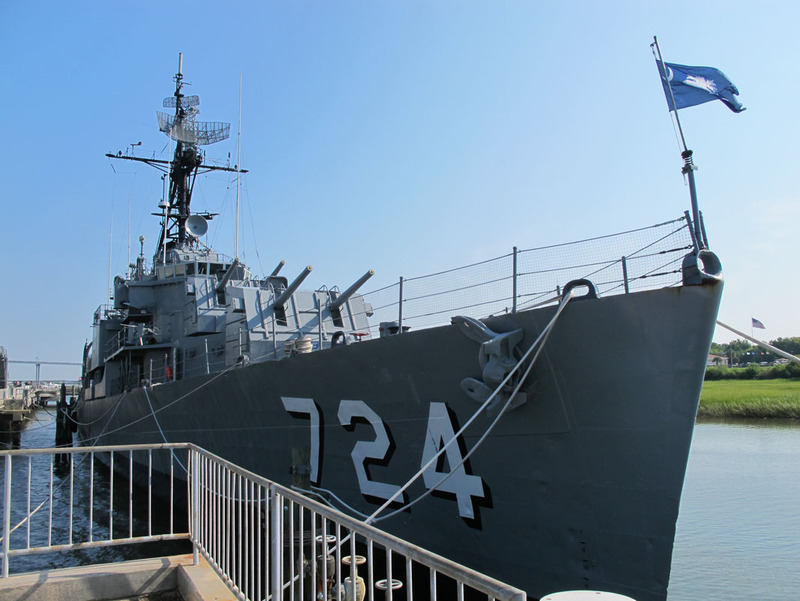 From Patriot’s Point in Charleston SC added the destroyer USS Laffey DD-724 and it’s 5″/38 Mark 38 Twin Dual-Purpose Mount. From Portland, OR posted the photos of Tugboat Portland and from Morro Bay, CA added the album for DSRV-2 Avalon.